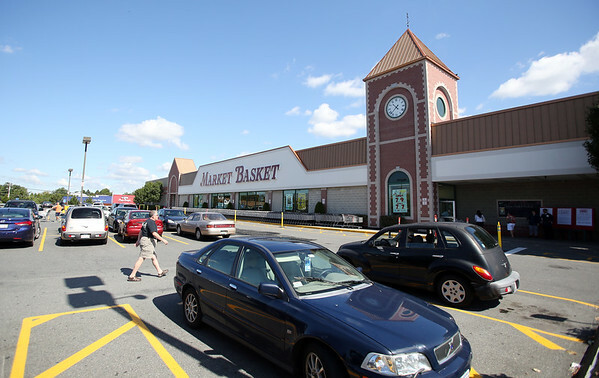 As a Market Basket settlement was reached, customers and workers streamed back to the Market Basket location on Highland Ave in Salem. DAVID LE/Staff photo. 8/28/14.